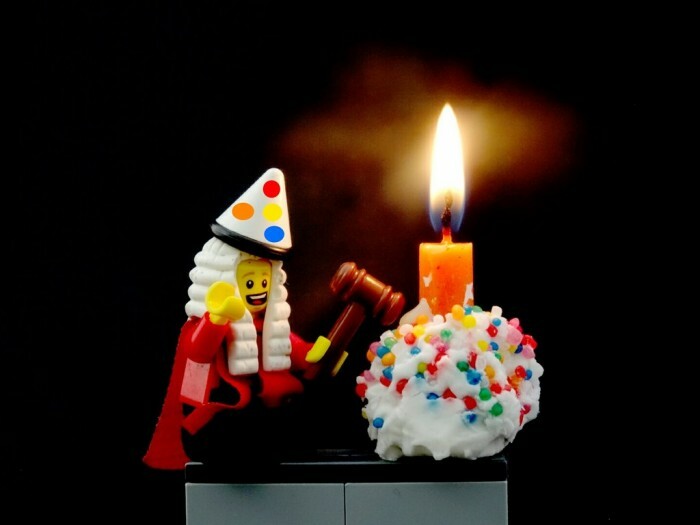 HomeCategoryWorldJudge rules Happy Birthday is owned by the people! Judge rules Happy Birthday is owned by the people! A US Federal Judge ruled that nobody owns the Happy Birthday song, declaring the copyright held by Warner Music to be invalid. US District Judge George. H. King said Patty and Mildred Hill did not try to obtain copyright protection when they wrote the song in 1889 and it was already in the public domain when the first copyright over the song was claimed in 1935.